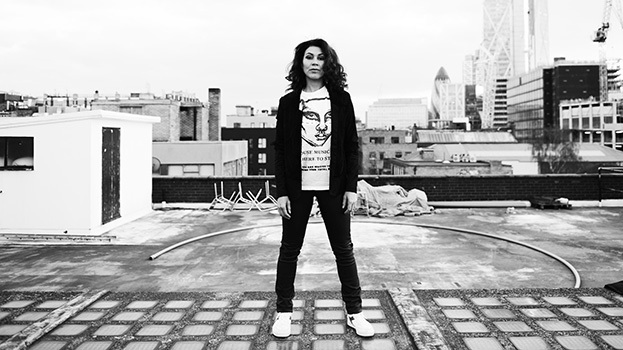 If you’re a fan of DC-10, you’re probably already familiar with Cassy. The talented DJ/producer has been a prominent force at both Jamie Jones’ Paradise parties and much-loved DC-10 rave-up, Circo Loco, over the last five years, plus she’s also found time to produce an album and tour the globe in the process. Her new album ‘Donna’ dropped via AUS Music earlier this year to rave reviews, and cemented her place as one of dance music’s most influential and fascinating producers. Born in England but raised in Austria, she relocated to Philadelphia to record said album last year, to team up with legendary producer King Britt. After shopping around a few labels, Cassy finally settled with Will Saul’s seminal imprint AUS Music — a label that blew out the candles on their 10th birthday cake earlier this year. She cites her influences as everyone from Sade to Spandau Ballet, and has been famously outspoken for most of her long-standing career. You’ve just dropped a new album, what was the toughest part of the process? You’re a wide ranging DJ — is there any style of music you can’t stand? You’ve been coming to Ibiza for many years, in your opinion are the island’s line-ups becoming too homogenous? Space closing — good timing? Too soon? What’s the most awkward thing that’s ever happened to you on the island? You're both a mum and a successful touring DJ, what’s the secret to professional/personal balance? 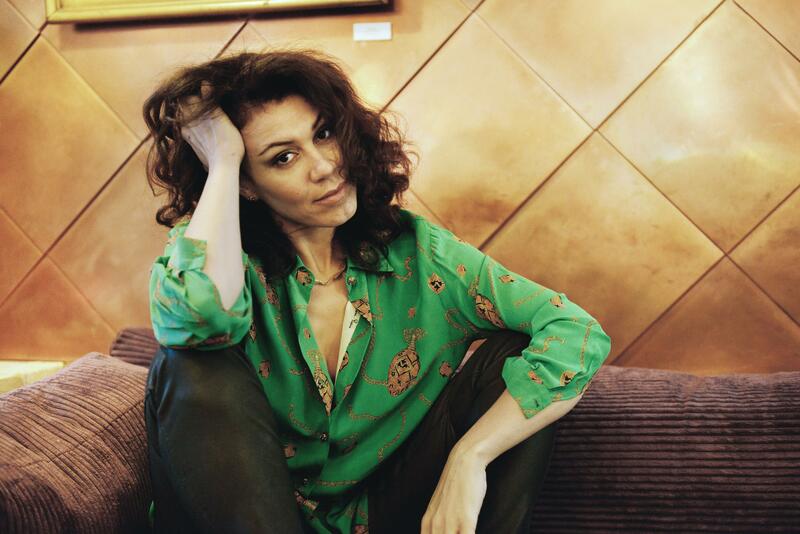 * Cassy’s ‘Donna’ LP is out now on Aus Music, and you can her spin at Circo Loco and Paradise at multiple dates throughout the season.